– Born in the village Kforqod-Jenin-Palestine in 1948. – He holds a Bachelor of Pharmacy-University of Baghdad-in 1972. 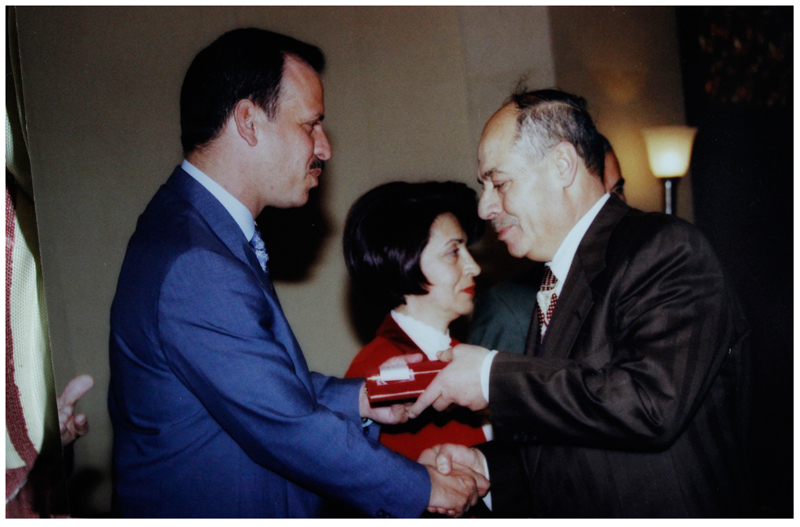 – The founder of Abu-Lail Pharmacy in the city of Zarqa in 1974 and still in existence until now. – Medical promotion supervisor at major pharmaceutical companies in the Kingdom of Saudi Arabia in the period (1975-1980). 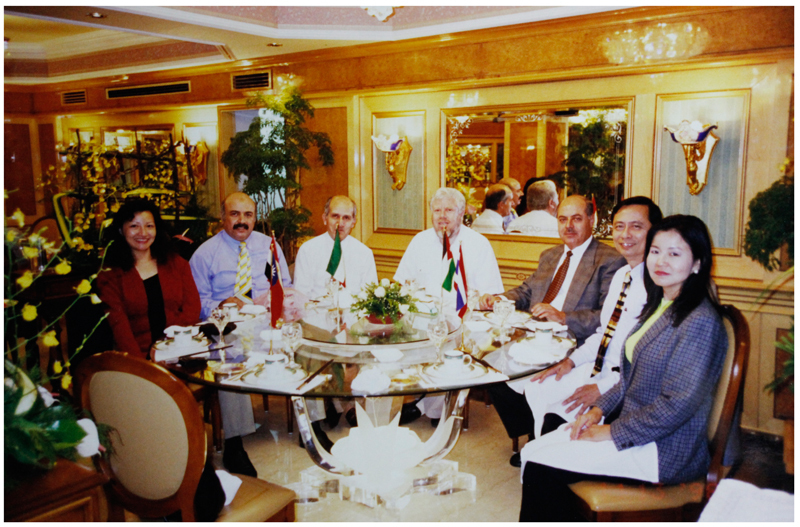 – Pharmacist in charge and the General Manager of AL-Hilal Pharmacy in Al Khobar , Saudi Arabia (1981-1994), which has become one of the strongest and largest pharmacies in the eastern region Under his administration. 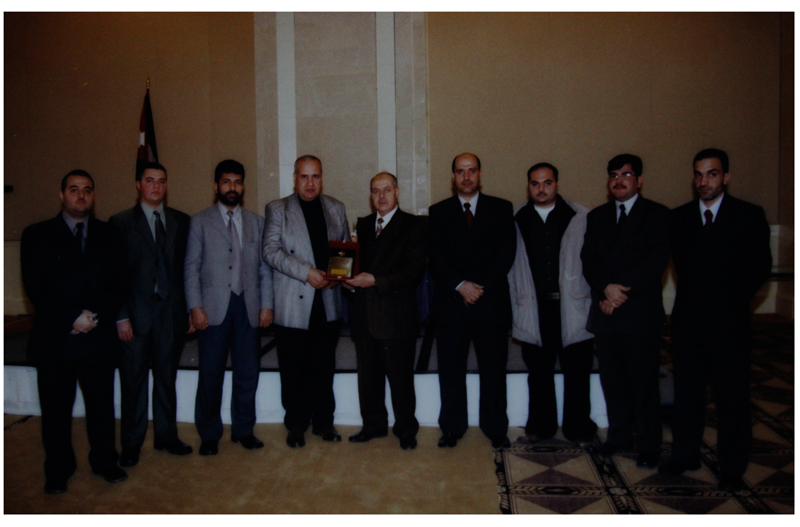 – The founder of Nasser Abu-Lail Trading Establishment NATE (Medical Department) in the capital Amman in 1995, then the business was renamed after his death in 2003 to become Abu-Lail Medical & Sport Center. – A founding Shareholder at Philadelphia University. – A founding Shareholder in Specialty Hospital. – Shareholder at Applied Sciences University. – Holds prizes honoring the achievement, development and innovation during his career in Saudi Arabia and later in his own project in Jordan. 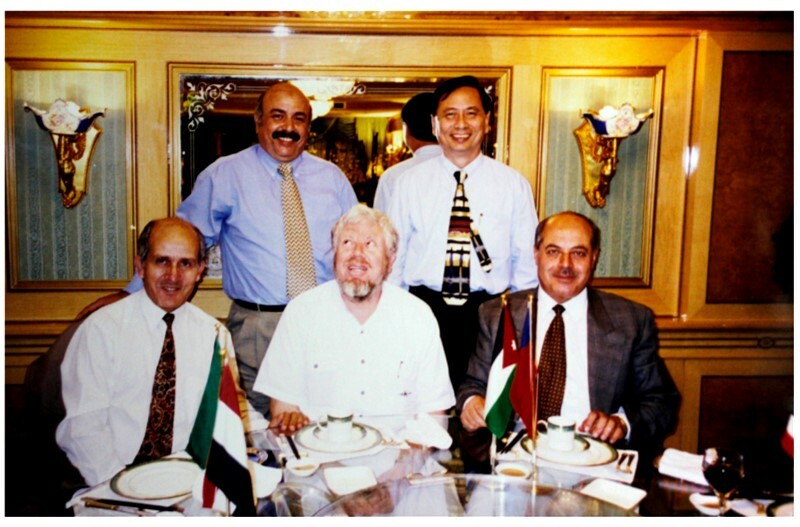 – He had established his owned institution in Jordan and in a short period, it became a leader company in the medical sector and have acquired good reputation and market share in Medical Service Institutions. من مواليد قرية كفركود – جنين – فلسطين عام 1948 . حاصل على بكالوريس في الصيدلة – جامعة بغداد – عام 1972 . مؤسس صيدلية ابو ليل في مدينة الزرقاء عام 1974 و هي ما زالت قائمة حتى الان . مندوب دعاية في كبرى شركات الادوية في المملكة العربية السعودية في الفترة . الصيدلاني المسؤول و المدير العام لصيدلية الهلال في مدينة الخبر في المملكة العربية السعودية . 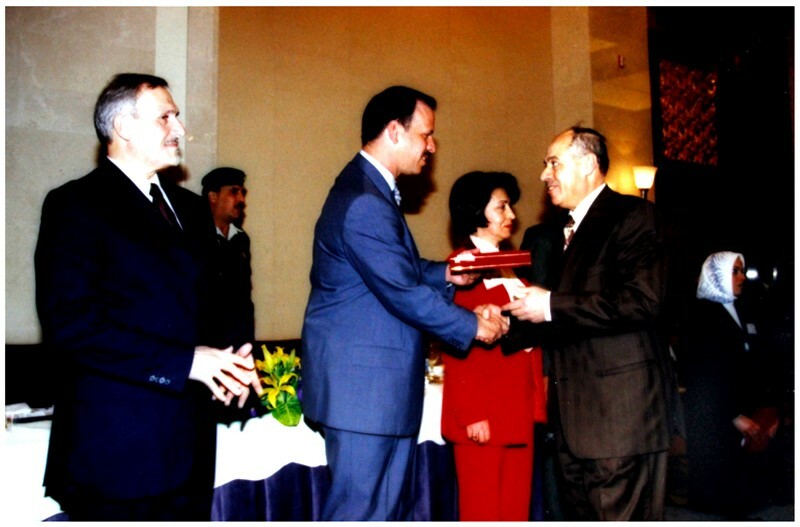 مؤسس مؤسسة نصر ابو ليل للتجارة ( القسم الطبي ) في العاصمة عمان عام 1995 . مساهم في جامعة العلوم التطبيقية . مساهم مؤسس في جامعة فيلادلفيا . مساهم مؤسس في مستشفى الاطباء التخصصي . حاصل على جوائز تكريم على الانجاز و التطوير و الابداع خلال فترة عمله في المملكة العربية السعودية و لاحقا في مشروعه الخاص في الاردن . استطاع خلال فترة قصيرة من انشاء مؤسسته الخاصة في الاردن لتصبح من المؤسسات الرائدة في خدمة القطاع الطبي و أخذ الشهرة و الحصة السوقية .